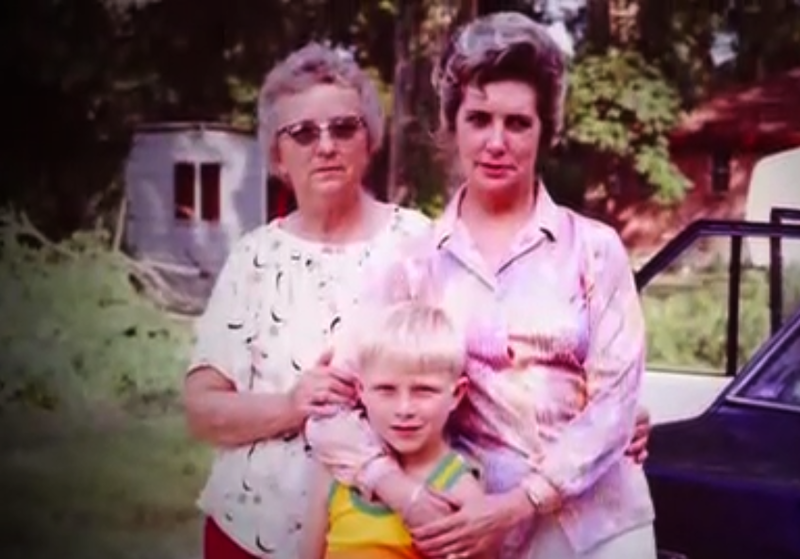 On December 29, 1980, a terrifying encounter with a flame belching UFO on a lonely road near Huffman, Texas, resulted in appalling injuries for the three innocent victims. 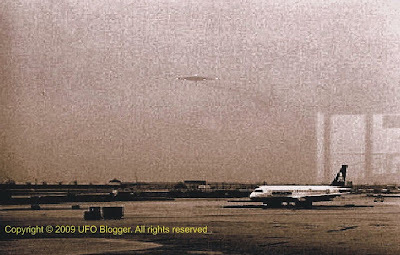 According to MUFON investigator Bob Pratt, "the case remains one of the most important in the history of ufology. It has never been resolved. Someone in the U.S. knows exactly what happened to Betty and Vickie and Colby but they have remained silent despite all the suffering - and ridicule - those three endured." 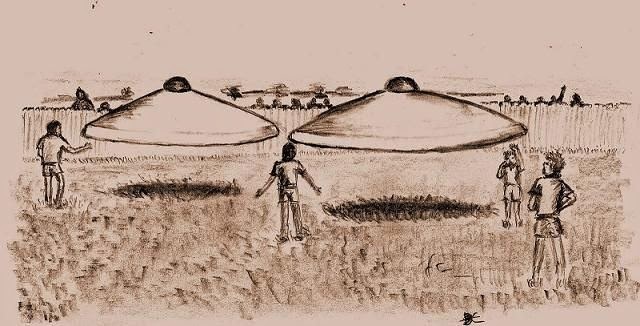 The witness was the farmer Renato Nicolai, 55, on whose property the UFO landed and then took-off almost immediately. Thinking that it was a military experimental device, Nicolai notified the local gendarmes on the following day. 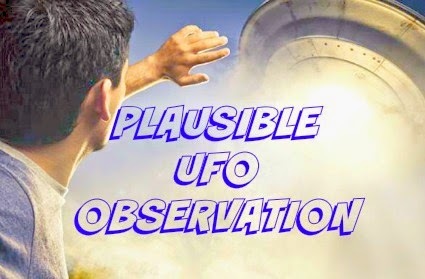 The case was investigated by the Groupe d'Etudes des Phénomènes Aérospatiaux Non-identifiés (GEPAN), or Unidentified Aerospace Phenomena Study Group, established in 1977 within the National Center for Space Studies (CNES) in Toulouse, the French counterpart of NASA. (The functions of GEPAN were reorganized in 1988 into the Service d'Expertise des Phénomènes de Rentrées Atmosphériques or SEPRA). The primary investigator was Jean-Jacques Velasco. Over 200 students and teachers witnessed an unexplained flying object on Wednesday 6th April 1966 around 11.00 am. They reported it descended into a nearby open wild grass field adjacent to a grove of pine trees in an area known as The Grange. The object then ascended in a north-westerly direction over the suburb of Clayton South. Around about 200 people, most of them students at what was then called Westall High School, were out for morning recess. Many saw the strange object descend behind pine trees in The Grange Reserve, and then later ascend and fly away at great speed. The people who ran over to the reserve found a huge ring in the paddock where the object had been seen. 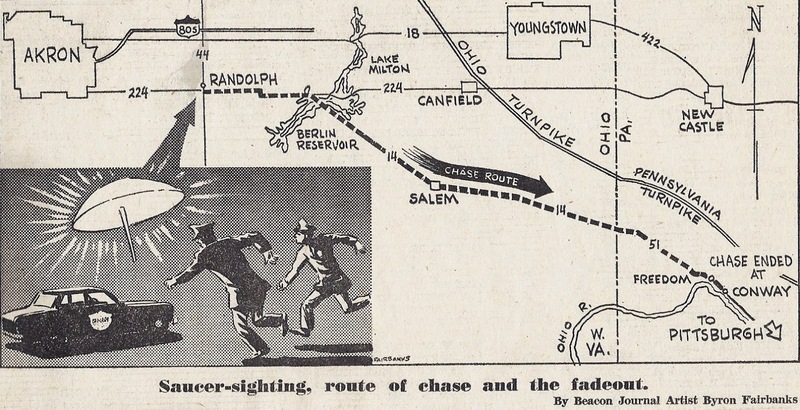 Some people reported five light aircraft following or chasing the object. 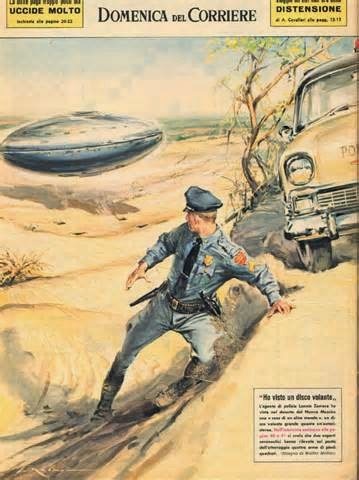 An encounter with a UFO with occupants occurred in Socorro, New Mexico on April 24, 1964. The experiencer was a police officer name Lonnie Zamora. 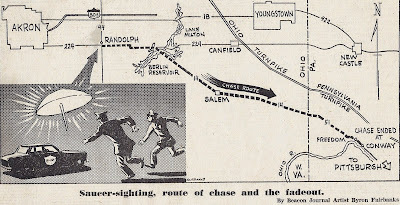 This encounter is one of the best documented events with physical trace evidence. Until this incident, reports from persons claiming to have seen small beings in connection with UFOs on the ground (CE-III or Close Encounters of the Third Kind) were looked upon with considerable disfavor within the UFO research community. After the landing near Socorro, New Mexico, confirmed by a second reputable witness, attitudes changed. The years following this event produced an unprecedented flow of reports of high credibility and strangeness. 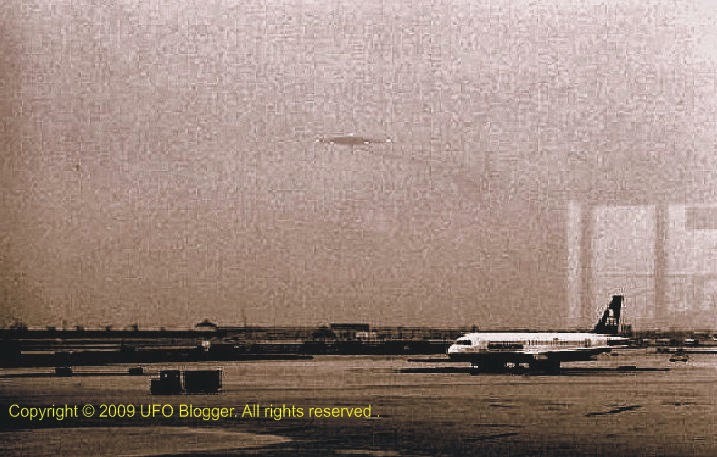 On Tuesday, November 07, 2006 at approximately 16:30 p.m. local time (Central), Federal authorities at O'Hare Airport received a report that approximately a dozen witnesses were observing a small, round disc-shaped object, metallic in appearance, which hovered over Gate C17 at that airport.